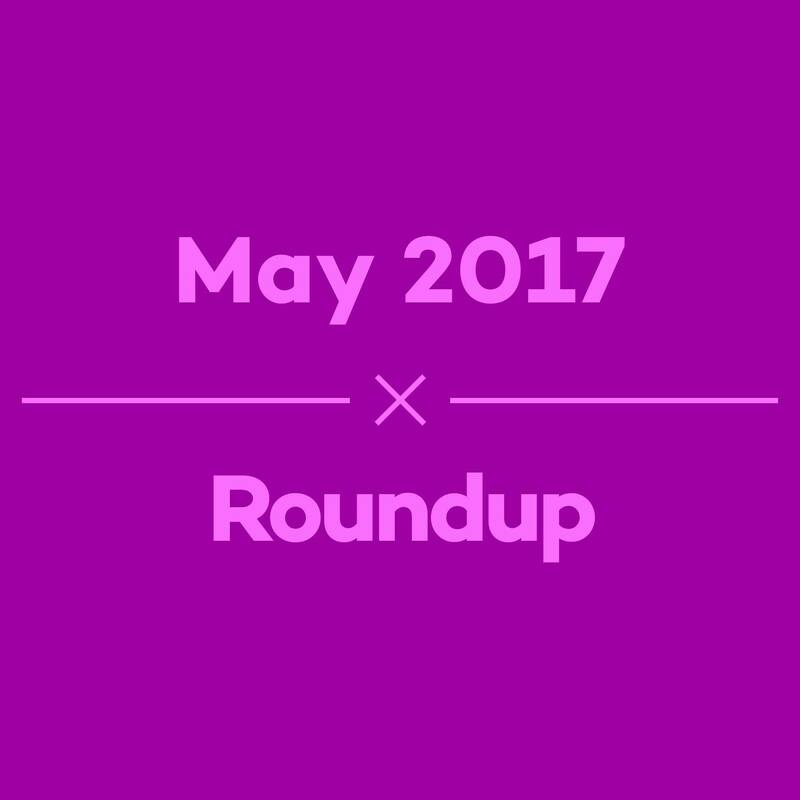 In the 18th episode of K-Pop Unmuted, Stephen and Joe discussed releases in May 2017 from Solbi, Kim Lip, TWICE, B1A4, Triple H, and April. Let us know what your favorite songs of May were in the comment section below and be sure to subscribe to the site and follow us on Facebook, Twitter, Instagram, and Tumblr to keep up with all of our posts. 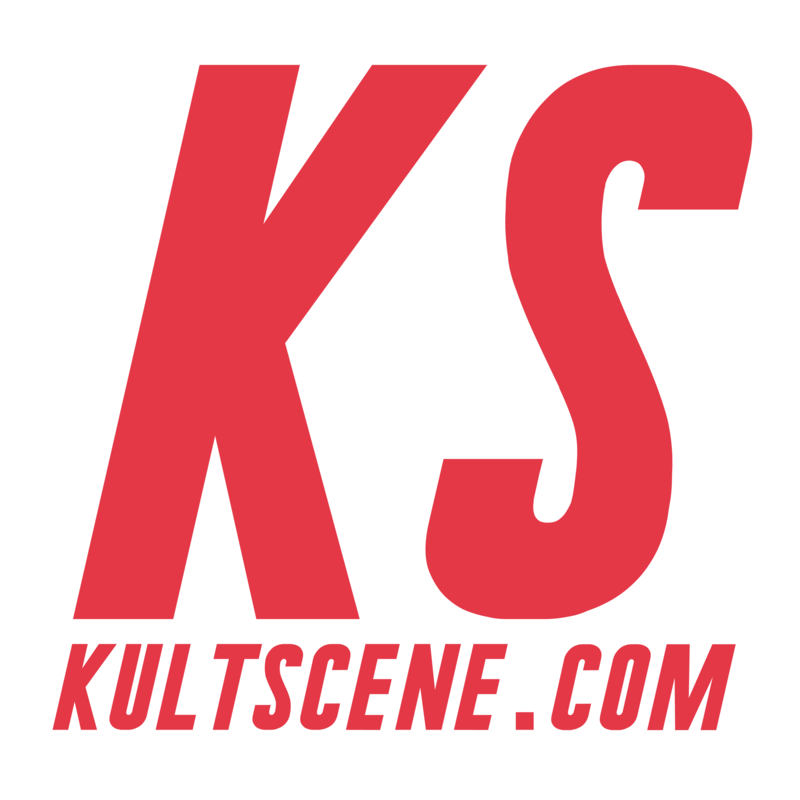 In episode 17, the first collaborative episode of KultScene’s K-Pop Unmuted, Stephen Knight, Alexis, and Tamar discussed Produce 101 and what we thought of Season 1 and Season 2’s editing, favorite moments, and how it’s having a larger effect on the Korean entertainment industry. We also discussed Lovelyz’s “Aya,” EXO-CBX’s “Ka-CHING,” and VIXX’s “Shangri-La” as our favorite songs recently released. 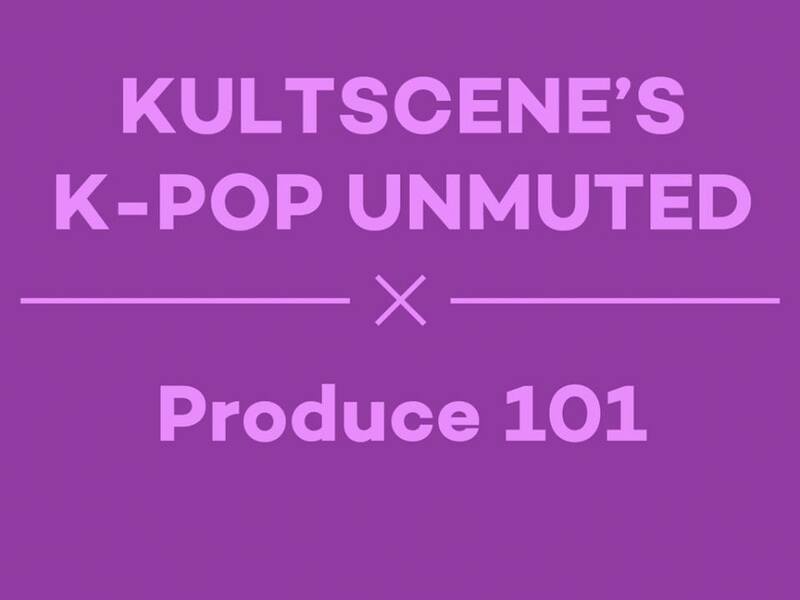 Let us know what you think of Produce 101 and KultScene’s K-pop Unmuted in the comment section below. Be sure to subscribe to the site and follow us on Facebook, Twitter, Instagram, and Tumblr to keep up with all of our posts.